Tua is one of the founders of the Design Factory, and appointed as a professor of practice at the Design Factory. Currently she manages three research projects investigating design thinking, strategic change and internationalization efforts of start-up companies. Her own reseach focuses on design and development expertise, learning, and idea advancement. Tua teaches design thinking and organizing for innovation in different programs, as well as a bachelor-level integrated course to promote reflection, setting learning goals and skill communication in the interdisciplinary Aaltonaut product development minor. Tua is one of the founders of the Aalto Design Factory, and continues to lead research at the Factory. Currently she manages three research projects investigating design thinking, strategic change and internationalization efforts of start-up companies. Her own reseach focuses on development expertise and turning ideas into improvements in product design, entrepreneurship, management, and teaching. In addition to research, Tua is a part of Design Factory efforts to mentor preagogical development. 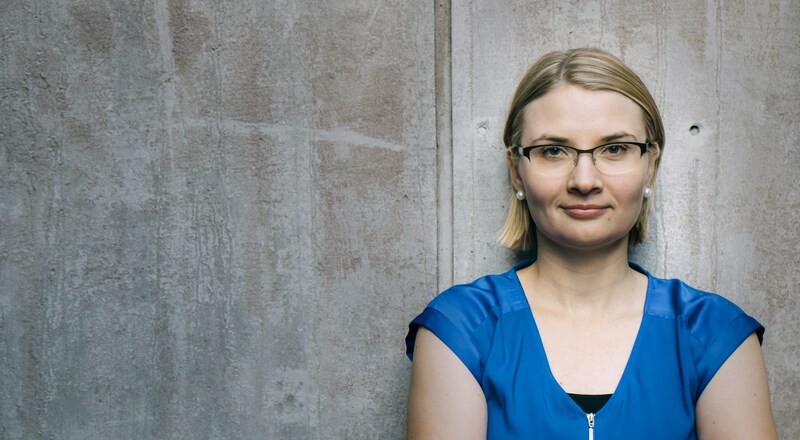 She also teaches a bachelor-level integrated course to promote reflection, setting learning goals and skill communication in the interdisciplinary Aaltonaut product development minor. Tua has a DSc degree in work psychology from the Aalto University School of Science, and an MA degree in cognitive science from the University of Helsinki. Recently she spent a year working in the Center for Design Research and Scandinavian Consortium for Organizational Research at Stanford University. 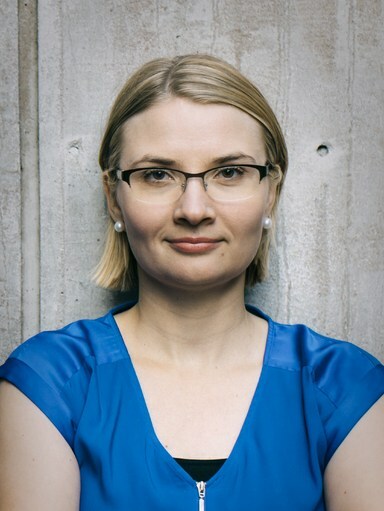 Tua has a DSc degree in work psychology from the Aalto University School of Science, and an MA degree in cognitive science from the University of Helsinki. She worked as a visiting scholar at the Center for Design Research and Scandinavian Consortium for Organizational Research at Stanford University 2016-2017. Tua has a DSc degree in work psychology from the Aalto University School of Science, and an MA degree in cognitive science from the University of Helsinki. She worked as a visiting scholar at the Center for Design Research and Scandinavian Consortium for Organizational Research at Stanford University 2016-201.